Radiant sun energy frolics with fresh floral in our sunny, sudsy Arizona soap featuring pure, conditioning organic sunflower oil. 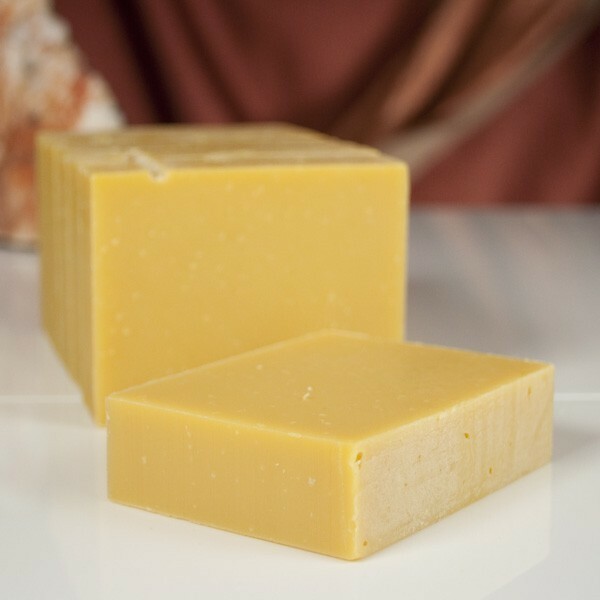 Arizona is full of sun and our Sunflower soap celebrates the flower that always faces the sun. Formulated with organic Sunflower oil which is pure awesomeness for your skin-- Its readily absorbed, non-comedogenic and offers an extremely high vitamin E content, which brings anti-inflammatory effects as well as a significant bonus to skin softening and moisturizing. 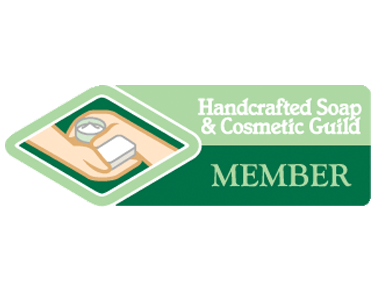 Our Sunflower soap is golden yellow with a bright floral scent that lingers on your skin. Face the sun! Ingredients: organic sunflower oil, coconut oil, distilled water, palm oil, sodium hydroxide, castor bean oil, fragrance, vitamin E oil and mineral pigment.